I was happy to see that the Christmas spirit is alive. Truly a MUST see show. Why See The First Noel? Don't miss Pennsylvania's all-new Holiday show! Be entranced by the beautiful sets and costumes and be captivated by the music and song, as some of your favorite Christmas music comes to life right on stage! The AMT orchestra has joined forces with a talented hand-picked cast to immerse you in the sights and sounds of the Holiday season, a perfect way to celebrate with friends and family. 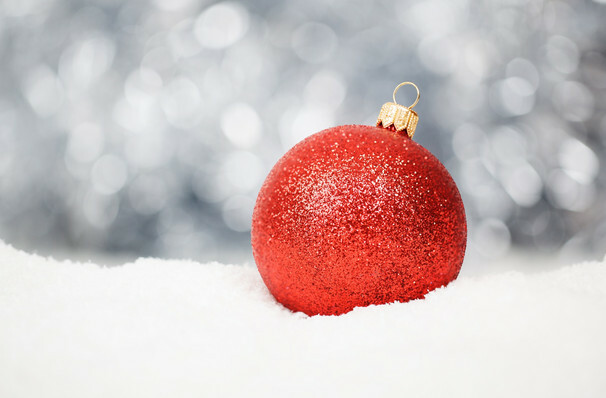 This year artistic director Andrea McCormick has revised the production so that it is a brand new experience, with snowscapes, stories, and of course, lots of Christmas magic. 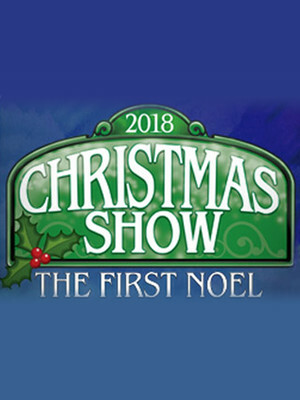 So whether you're a fan of the classic carols or more modern hits, you're guaranteed to have a holy, jolly Christmas with the AMT's The First Noel! Sound good to you? Share this page on social media and let your friends know about The First Noel at American Music Theatre. Please note: The term American Music Theatre and/or The First Noel as well as all associated graphics, logos, and/or other trademarks, tradenames or copyrights are the property of the American Music Theatre and/or The First Noel and are used herein for factual descriptive purposes only. We are in no way associated with or authorized by the American Music Theatre and/or The First Noel and neither that entity nor any of its affiliates have licensed or endorsed us to sell tickets, goods and or services in conjunction with their events.